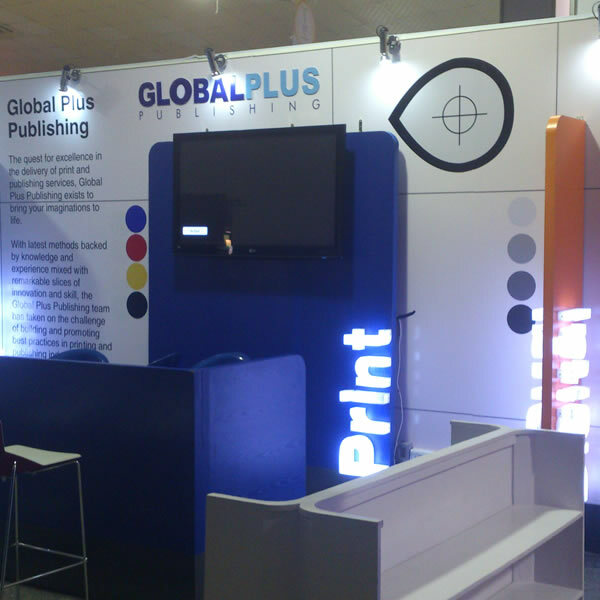 Are you signed up for an exhibition space and you are looking for an eye catching stand to draw attention to your stand? 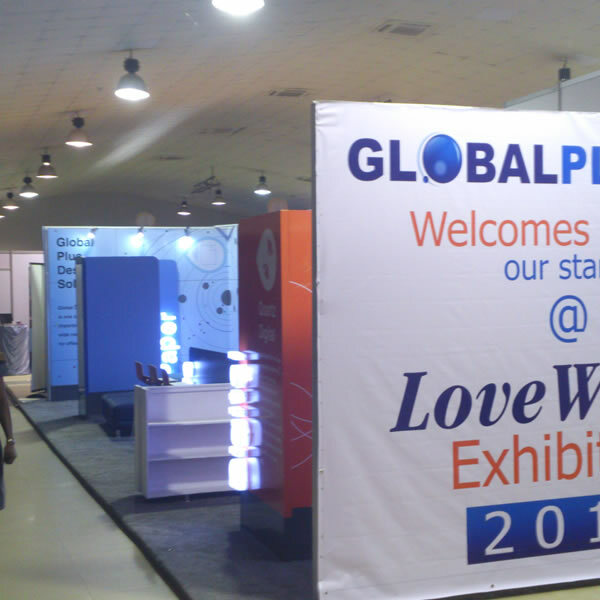 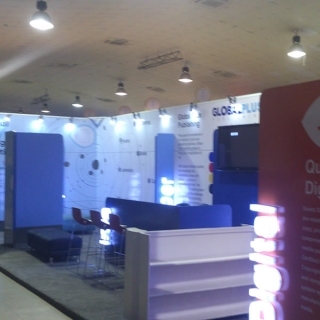 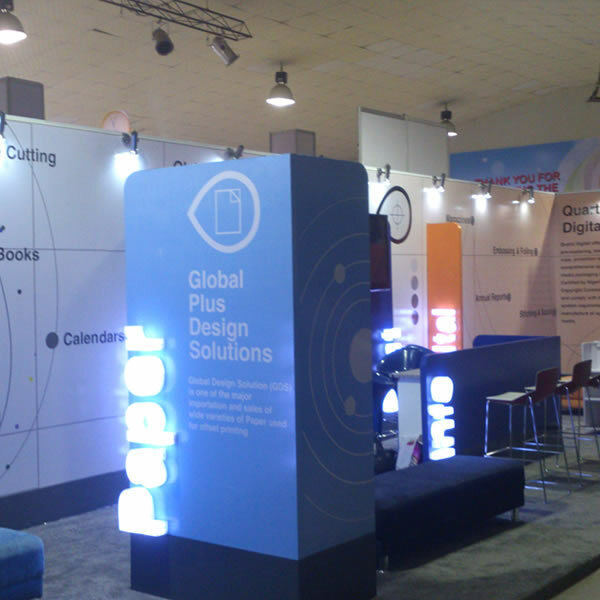 Look no further as we provide you with durable and contemporary exhibition stand design and installation that can be readily dismantled for future reuse. The experienced team of engineers at Liquidfire Engineering Services have unrivaled experience in state of the art design, fabrication and installation of exhibition stands nationwide.